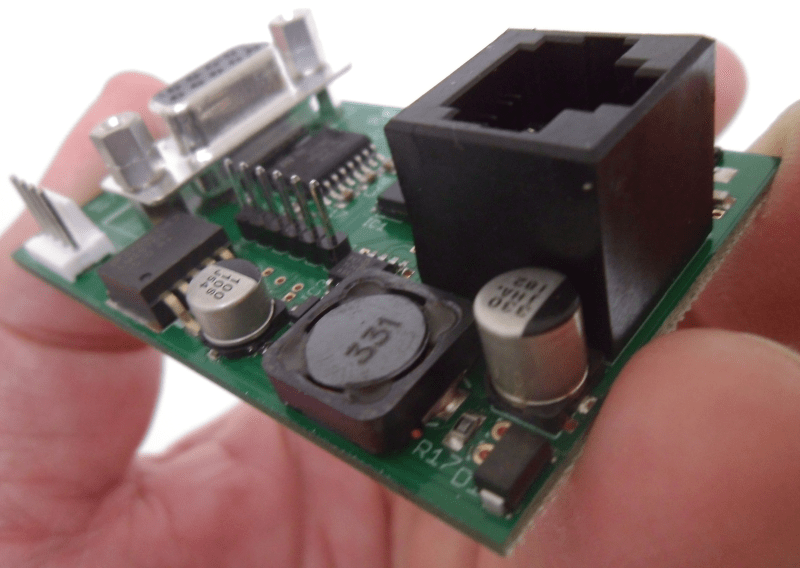 A new release, version 1.1.2, of the Frankfurt RS-232 firmware is available. This is a bug fix release solving one minor problem that is non critical. 2015-11-25 AKHE – Fixed problem with warning blink for bus warnings never being turned off even if the condition is over. Instructions on how to update the firmware is in the manual.